Just the term Attention Deficit Hyperactivity Disorder would lead us to Consider that ADHD is a disorder. Some describe it as a chronic disease, a common childhood illness. Interestingly enough, one doctor calls it a “concoction of the pharmaceutical industry.” What is it truly? And most importantly, what are parents to do about it? 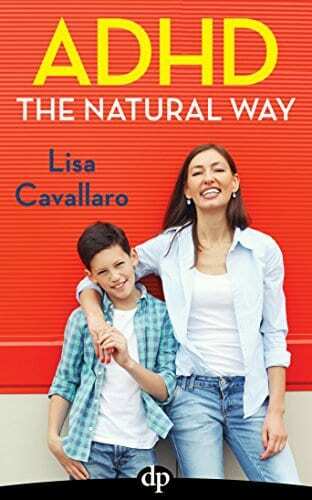 Lisa Cavallaro worked in schools as a circle of relatives therapist and saw firsthand what was once imaginable when parents adjusted their style with unfocused, hyperactive kids. 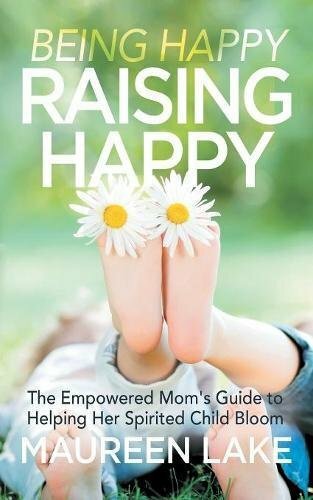 And since she’s expanded her work to include giving parents tools that leverage law of attraction principles, positive results have skyrocketed. In ADHD The NATURAL Way—Thinking Out of doors The Pill Box, Lisa offers her seven-point plan for dealing with kids diagnosed with ADHD. 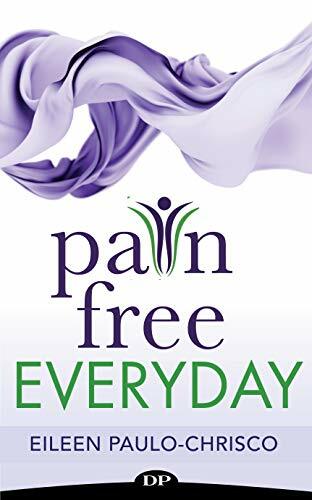 She shares the personal stories that inspired the passion she has for the subject and also includes a chapter on the $10 Billion industry Big Pharma has built marketing drugs to children. 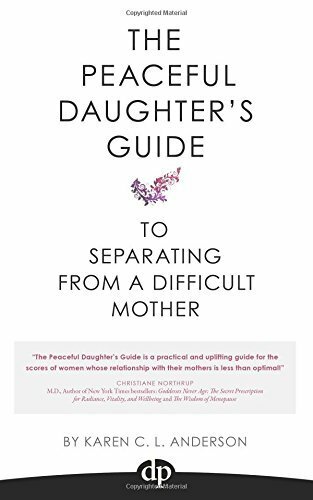 After reading this book, parents will change into aware of a plan that involves neither force nor medication. The NATURAL approach is purely solution and parent focused— its main side effect being relief.